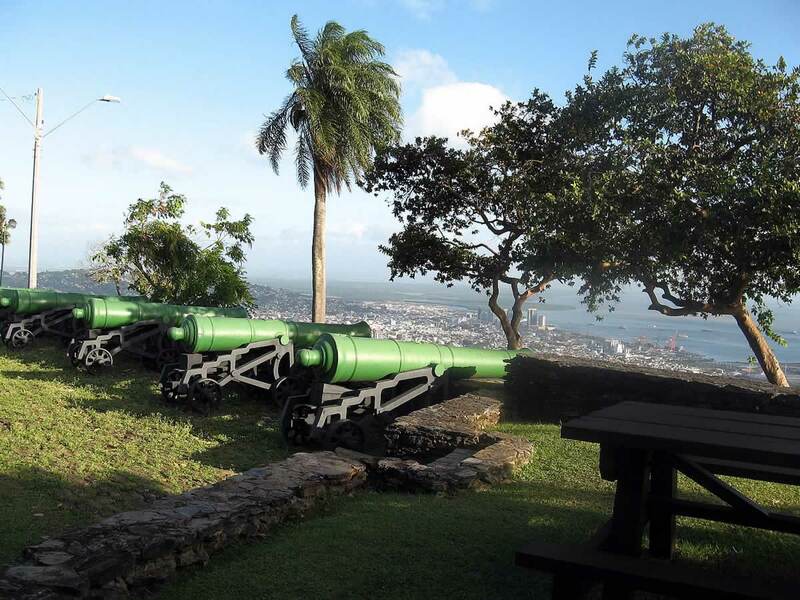 This awesome beach experience first takes you on an exciting tour of the capital city of Port of Spain that includes downtown, the Queens Park Savannah, the Lady Young Lookout and Fort George. 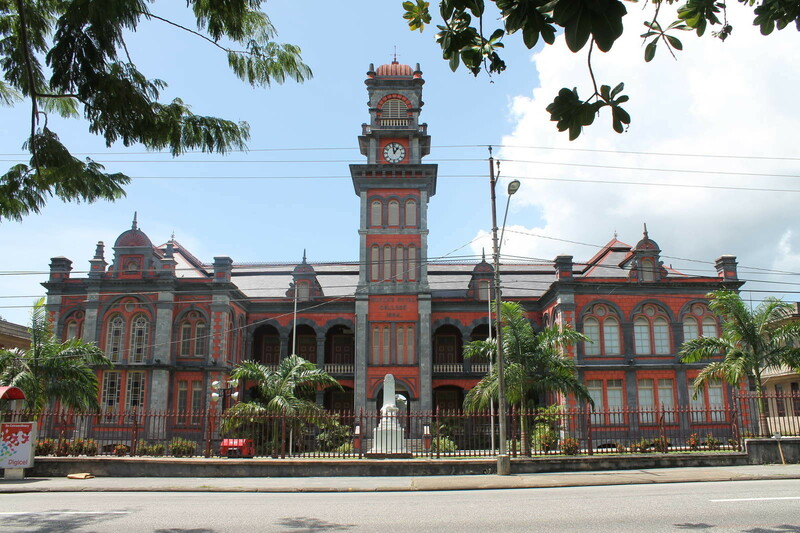 Built between 1902 and 1910, the Magnificent Seven are 7 national heritage buildings that are located on Maraval Road in the St Clair neighborhood of Port of Spain on the western side of the Queen’s Park Savannah. 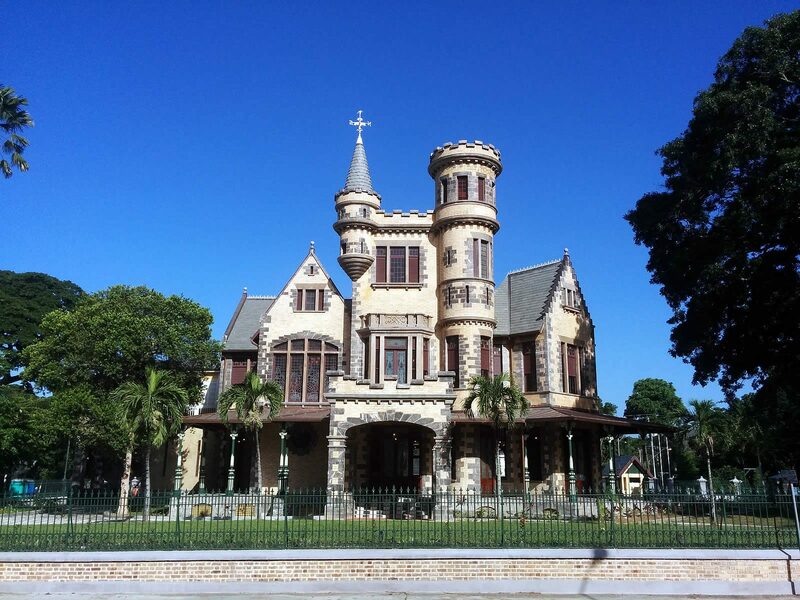 Each building is of unique style based on French Colonial, German, Scottish baronial, Indian Empire, and Moorish Mediterranean influences. 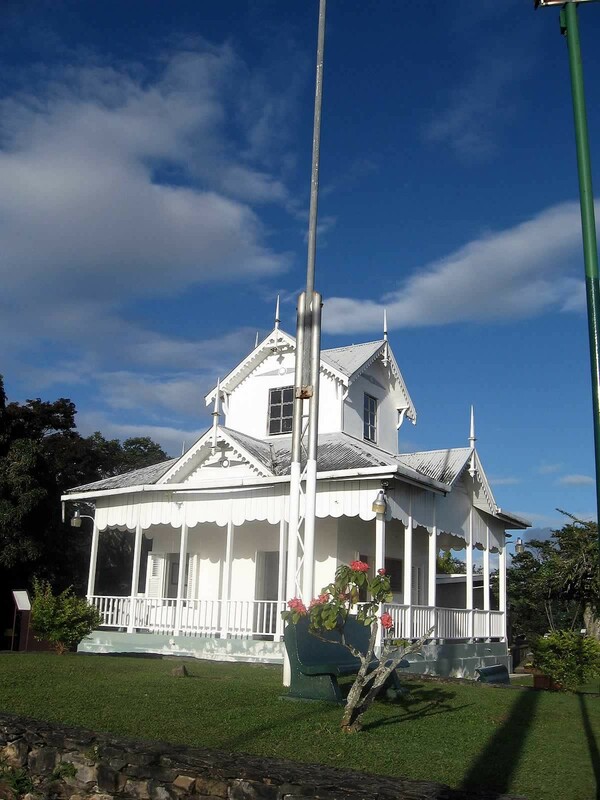 Take a drive up the Lady Young Road to the Lady Young lookout for magnificent vistas of the the capital city. 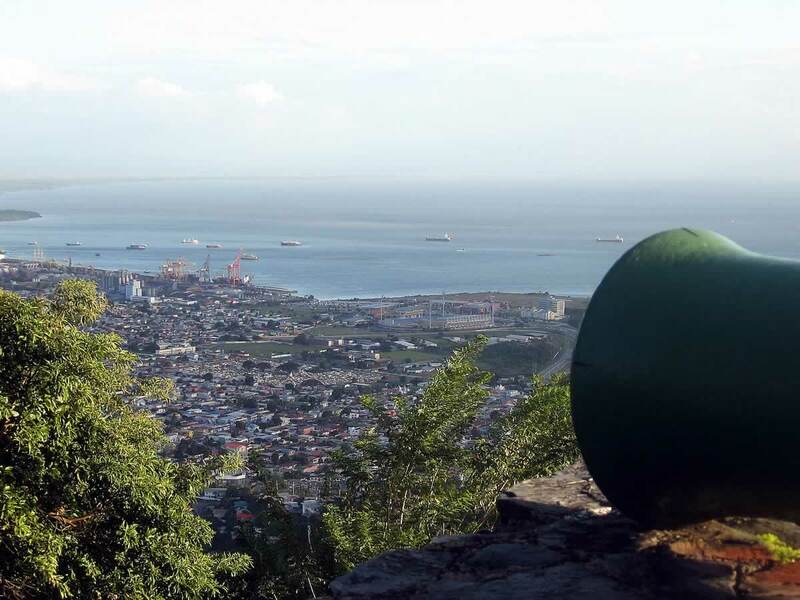 We then head up to the historical Fort George for a different angle of the city of Port of Spain from on high. At this well preserved 19th century fort one can see the original cannons, dungeons, artifacts of the day and a signal station which was established in 1802 and designed by Prince Kofi Nti, son of King Kofi Calclai of Ashanti, West Africa. Great views of the islands that dot the Gulf of Paria, and on a clear day one can even spot the coast of Venezuela. 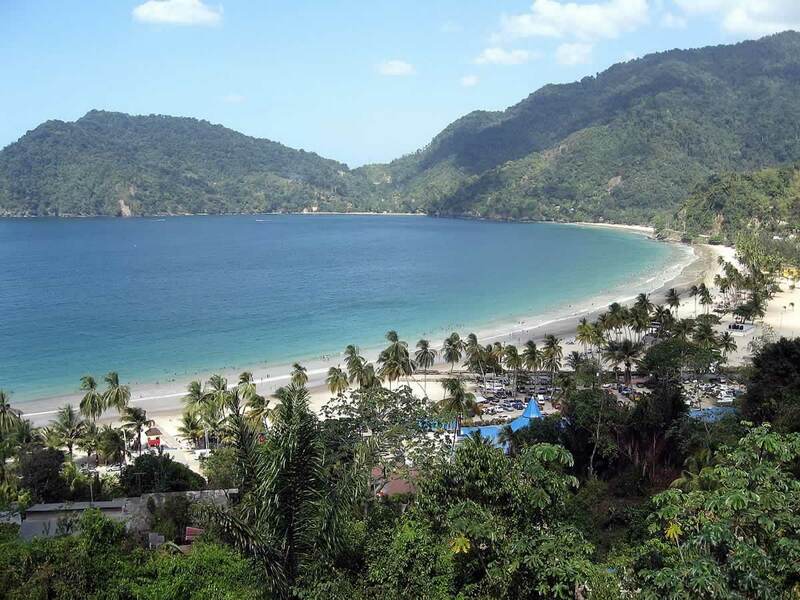 After a little relaxation, we head across the Northern Range to the picturesque Maracas Bay for a swim and to experience our famous ‘Bake n’ Shark’ sandwich with all the trimmings. Footwear: sneakers and other comfortable footwear.